More and more today Audiophiles are accepting the benefits derived from a music streaming system. The following documents my trip down that route. As my approach to Audio has always been to build what I can or at least assemble something, I looked around for what was on offer. I initially started with a Squeezebox Touch which controlled a hard drive directly and output, via the inbuilt DAC / line out. The Squeezebox can work with sample rates of up to 24 Bits and 96kHz and amongst others, Wav, Flac and Mp3 encoded formats. In ripping CD's or LP's the Flac format was chosen and care needs to be taken to ensure a true, bit perfect result. Foobar 2000 is one of the best of the Open Source products and propriatory software such as Sound Forge and Adobe Audition are available. My impressions of the Squeezebox mirror other reviews, but I seem to have gone further with hard drive storage via the USB port than most. As the amount of music stored on the drive increased, so did the time to regenerate the database which at around 800 GByte became too much for the Squeezebox to index. Clearly something else had to be done. 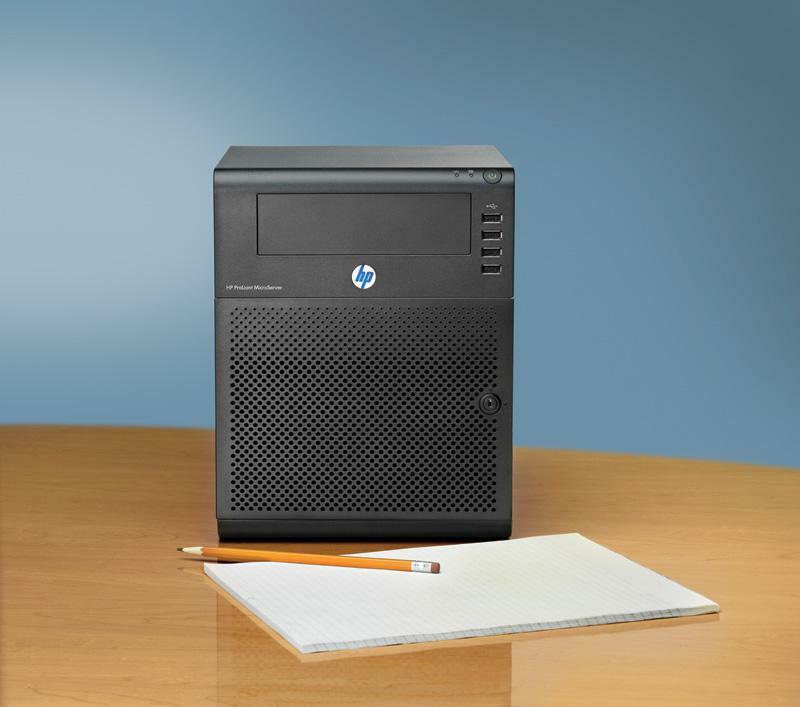 The answer for me came in the form of a HP Proliant Micro Server. 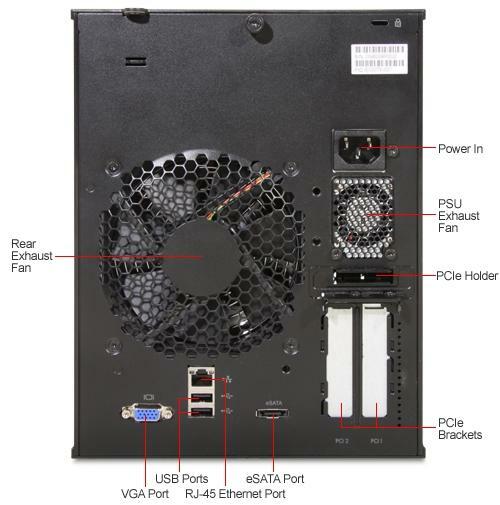 There is space for 4 hard drives, each of 2 TBytes plus a smaller 250 GByte drive for the Operating System and other programs needed. There are a total of 6 USB ports, a screen card, an Ethernet port and space for a CDR drive for either ripping CD's to the drive or writing to CDR's. Currently the Prolient is configured with 2 X 2 TByte drives in RAID 1.0 where one drive mirrors the other as backup which gives usable space of 2 TBytes leaving plenty of upgrade capacity. Current drive usage is just over 900 GBytes which is more than 3,900 hours of music, with most of it in either Flac or Wav format at 16 bit / 44 kHz. I do have some higher rate files of which more later. The Squeezebox has a fairly good inbuilt DAC which was initially used before adding a Behringer Ultramatch Pro SRC2496 along with a Wireless Access Point. 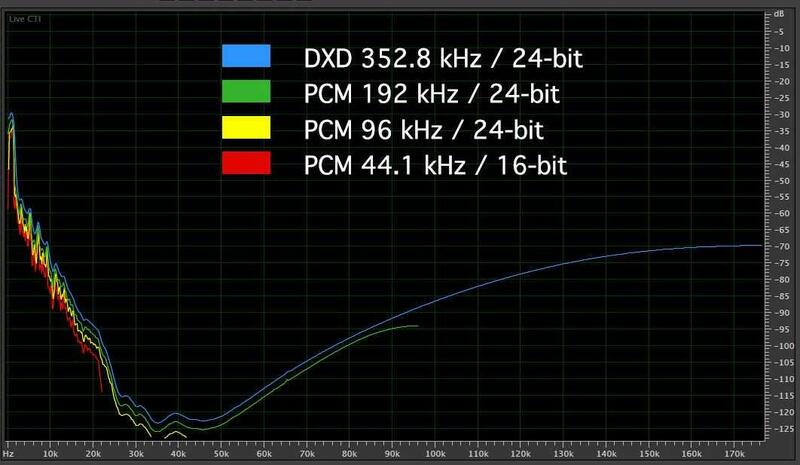 The DAC part of Behringer has received very good reviews with another strong enticement being its ability to up sample to a maximum of 24 bit/96 kHz. Amongst its other attributes are myriad Input / Output connections, a dither facility and a fine ADC. There are few downsides however, one of them the 13 LED lights and the twin VU LED bars that twinkle across the room. The only other real criticism I have is that the sampling controls produce an audible click through the audio system. A very good point is that it is simple and intuitive to use. The standard Squeezebox power supply was modified to incorporate a 5V battery, in parallel with the supply, to act as a buffer to any noise and to increase any momentary increase in power draw. 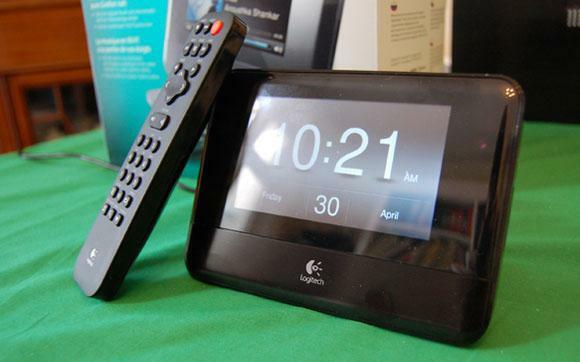 An added benefit is protection from momentary power cuts. This proved to be a success with a noticeable increase in sound quality, the introduction of Server resulted in more improvement. This last is probably due to the free Squeezebox Server software handling the database computation which had become a problem for the basic Squeezebox. The Server feeds the Squeezebox via a wireless access point using standard Ethernet cable. Connection between the Squeezebox and the Behringer is by RCA terminated, good quality, 75 Ohm coax and from the Behringer to my TacT 2175 SADI amplifier via balanced line, terminated with XLR plugs. I should mention that the TacT drives my Double 15" Tannoy horns and when I feel the need to slum, the TacT pre-amp is used to drive a pair of Triode mono blocks into Goodmans 12" Axiom speakers. The reason for the Wireless Access Point is solely to allow me to use a Samsung tablet to remote control the Squeezebox. The setup as detailed is, with no up sampling, as good as with my Jolida CD100 although there is less artificial warmth which product of the valve output of the CD player. Bit depths of 16, 20 and 24 are selectable and very quickly 24 Bit was chosen. The up sample frequency is another story. Although the Behringer has a maximum rate of 96kHz, 88.2 is where I settled. This may seem counter intuitive but appears, from reading what others have written on the subject, a fairly common finding. See http://people.xiph.org/~xiphmont/demo/neil-young.html which makes a lot of sense. I quote "it's not certain that inter modulation from ultrasonics will be audible on a given system. The added distortion could be insignificant or it could be noticeable. Either way, ultrasonic content is never a benefit, and on plenty of systems it will audibly hurt fidelity. On the systems it doesn't hurt, the cost and complexity of handling ultrasonics could have been saved, or spent on improved audible range performance instead." Certainly there is a loss of timbre most noticeable in the strings, I suppose steeliness is another term that could be used. Another further feature of the Behringer is the Dither function the use of which depends on the recording. ADD recordings sound fine without this but in all cases DDD recordings sound better with the dither function switched on. There is also a pre-emphasis /de-emphasis control which reduces the signal to noise ratio and generally cuts the treble. This is also dependent on the recording. I have seen reviews of the Behringer compared with a full dCS system with comments that the Behringer was not quite as good as the vastly more expensive dCS. Even though this may seem to be a slight overstatement, the truth is that the Behringer is very good. The Lampizator website has detailed modifications to make this even better and something to explore. The Server system as detailed above is very good and with the up sampling enabled betters both the Jolida CD100 and also my EMT 948 / Audio Technica / Benz Micro Silver turntable. More to the point, the system is satisfying to listen to and definition is superb. Ripping a CD to the server and directly comparing the playback is very interesting with the 16 bit/44kHz slightly better but up sampling to 24 Bit and 88kHz makes a noticeable difference in realism/quality. Apply dither and it usually gets better. It is almost meaningless to try to describe how a system sounds so only a few pointers are mentioned. Imaging is pinpoint with no drift. Identifying different recording venues is as good as CD and a lot better than LP's. For the first time ever I can hear the harmonic structure of a organ bass pipe and multiple 32' stops can be heard as separate pipes rather than a mush of sound. This separation applies throughout the audible range and makes the listening experience far more rewarding. Much has and is being written, of the value of very high sample rates, not all of it makes sense. I would suggest subscribing to the following web blog http://www.realhd-audio.com. The site owner, Dr. Mark Waldrep, makes some telling points against these. Currently the "in thing" is DXD which claims to be THE format. As the graph below shows this is smoke and mirrors and what you get is extended frequency response far beyond what you can hear and probably more that your equipment can give. 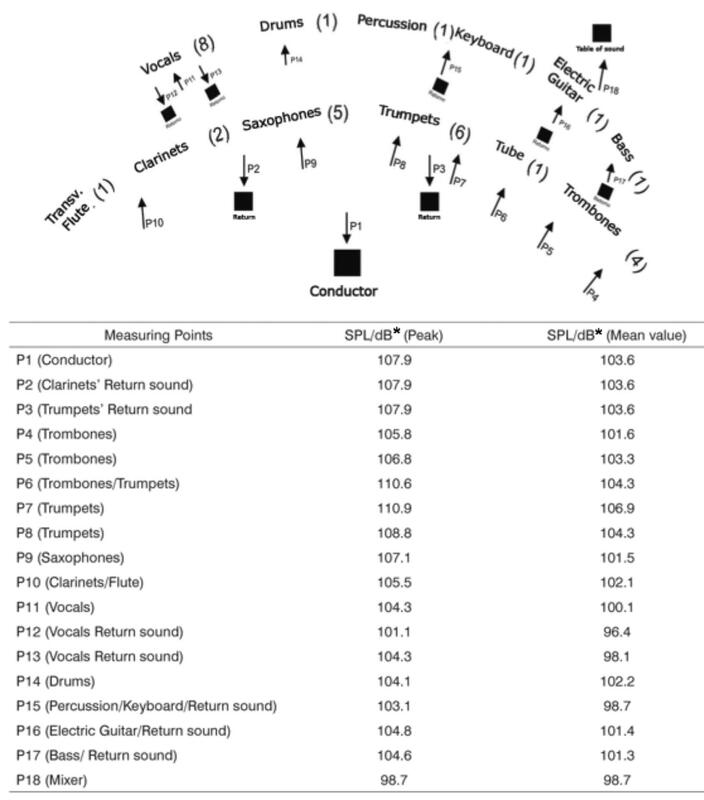 Look at the cut off points (this graph taken from http://www.realhd-audio.com/) Please take the time to go through this site as it's well worth it. For the (left) Klemperer recording you are asked to pay for something that has been converted by a bit of software from supposedly the original analogue tape to a "Hi-Res 24 Bit / 96 kHz" file and while on the surface this is so but by definition Hi-Res it is not. 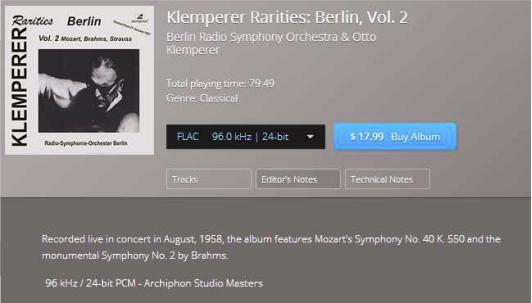 The Klemperer recording was made in 1958 so it must have been to tape with all the limitations of the format, the main one being a 75dB dynamic range. There is a small advantage in ripping a CD to digital and up-sampling, the point is where does the difference come from? Nothing extra can be created from the up-sampling as a CD runs out (not tapers off) just over 22kHz. I suspect that the very act of ripping via a PC with its more accurate drive and interpolation software brings out more from the CD. Certainly a ripped CD sounds a bit different than via a CD player. Perhaps the PC drive with the ability to work at up to 54X speed over the 1X speed of a CD player must be more accurate. I have compared for instance, a Mercury CD that I ripped via a "Hi-Res" paid for file downloaded and streamed from my server and there is no difference at all. Taking the CD rip and up-sampling via software and playing it back against the downloaded Hi-Res (with the Behringer out of circuit) there is no audible difference there either. Up-sampling to 192kHz makes no discernible difference here also apart from some edginess which is probably supersonic noise. 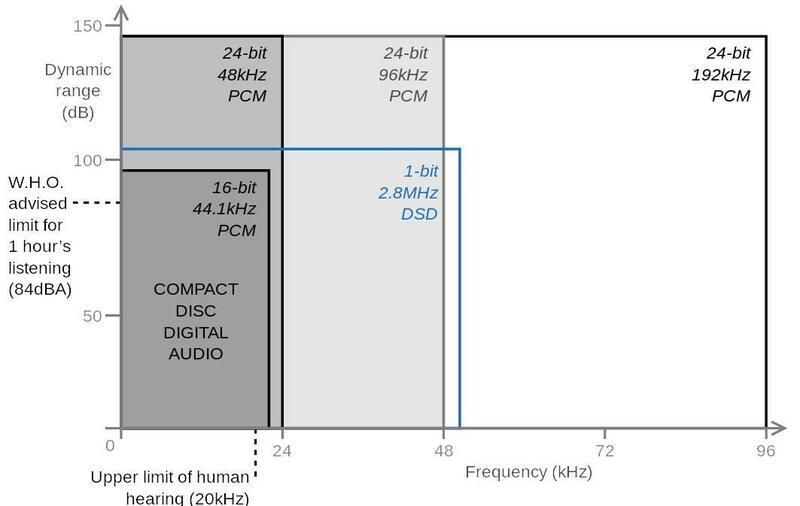 "High Resolution Audio is defined as "lossless audio that is capable of reproducing the full range of sound from recordings that have been mastered from better than CD quality music sources." In addition to this definition, four different Master Quality Recording categories have been designated, each of which describes a recording that has been made from the best quality music source currently available. All of these recordings will sound like the artists, producers and engineers originally intended. If these guidelines ever make it to the retailers then at least we should have some idea of the provenance of recordings. Another factor is the dynamic range needed to reproduce Hi-Res recordings. From the graph above it can be seen that 24 Bit 48kHz implies 144dB range. If you want to play at realistic levels then the diagram on the Right applies. The band used here is nowhere near the size of a full orchestra with choir and organ and is for illustration only. Looking at the speaker system needed and things get more difficult. It's obvious that compromises have to be made but one needs to start from a point where the pitfalls are noted. Bearing in mind that any recording from a tape source has only a 75 dB dynamic range for which 12 Bit word length (PCM) is sufficient. The server route is "cutting edge" today and this is not moot either. Care needs to be taken to ensure bit perfect transfer to the hard drive and maintaining this when streaming to the reproduction chain. Up-sampling, done with something like the Behringer or by competent software produces the same result (it can not otherwise) and is desirable to a point and whichever method used will produce good results. I have done many tests, some of them LP v CD v XLR CD v server and each time the server came out on top provided the up sampling function is used. Tests with software up sampled files vs Behringer up sampled are identical from the listening position. Logitech have discontinued the Squeezebox but offerings from Sonos, Olive, Naim and others or directly from a computer will do the same job, the only proviso is a bit perfect output to the DAC. Behringer has further offerings in the Ultracurve Pro DEQ2496 and DSP8024 both of which do the same job but with room correction thrown in. Double Tannoy Autograph (2 X 15" Dual Concentric) rear horn loaded with ribbon tweeter, mid range and super tweeter - 7.5 meters apart in corners. Listening position 6 meters back. All cables DIY. Speaker lines are thick twin cord.